That’s what the Force-E Advanced Open Water Diver course is all about. You don’t have to be “advanced” to take it – it’s designed to advance your diving, so you can start right after earning your Open Water Diver certification. 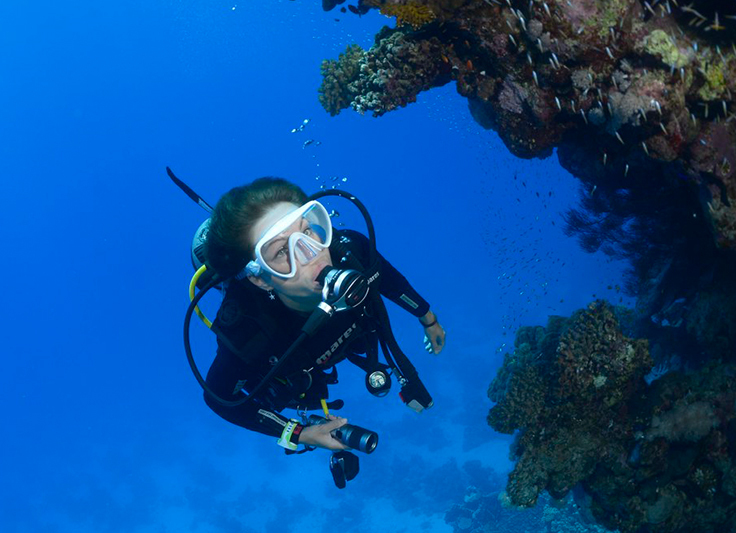 The course helps build confidence and expand your scuba skills through different dives. You try out different specialties while gaining experience under the supervision of your Force-E Instructor. You log dives and develop capabilities as you find new ways to have fun scuba diving. There are many options for your academics. You can select your own learning style by choosing to use book with accompanying video or an online program. Each method is designed to teach you everything you need to succeed. There is no final exam or pool session in the Advanced Open Water Course. Each Dive may credit toward the first dive of the corresponding Specialty Diver Course. If you’ve already taken a specialty diver course, ask your instructor if you’ve earned credit for an Training Dive. Continuing on to take additional classes will not only help you build your skills in a particular area but can be rewarding too. Finally, the moment you’ve been waiting for! Your Force-E Instructor will take you out on the boat or from shore and guide you through the required skills so you can become an Advanced Open Water Diver. Here you can put your new skills to the test in a safe instructor lead adventure! To enroll in a Force-E's Advanced Open Water Diver course (or Junior Advanced Open Water Diver course), you must have an Open Water Diver certification and be 12 years old or older. Young divers may only participate in certain training dives – check with your Force-E Instructor. How does a Force-E Advanced Open Water Diver course work? In the Force-E Advanced Open Water Diver course, you use basic scuba gear including a regulator, buoyancy control device, dive computer and tank. We recommend students use or purchase their own mask, fins, snorkel and wetsuit for the course to assure comfort and familiarity with your gear. When you enroll in a Force-E course, students receive a 10% discount towards any purchase in store while they are training. Along with this gear you will also be using some speciality items. One of your training dives will require a compass to complete the skills. 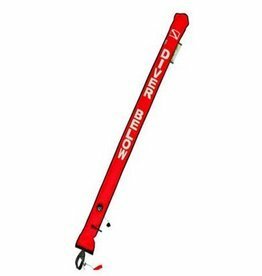 And depending on what training dives you and your instructor select you might need a underwater dive light, safety sausage, or writing slate.